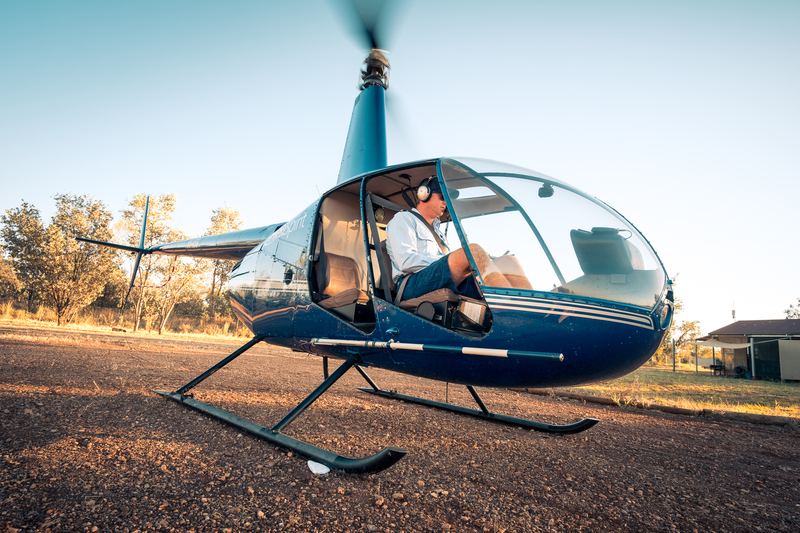 Embarking on a trip of a lifetime in the Kimberley is exciting. The extensive choice of activities and operators can be overwhelming! 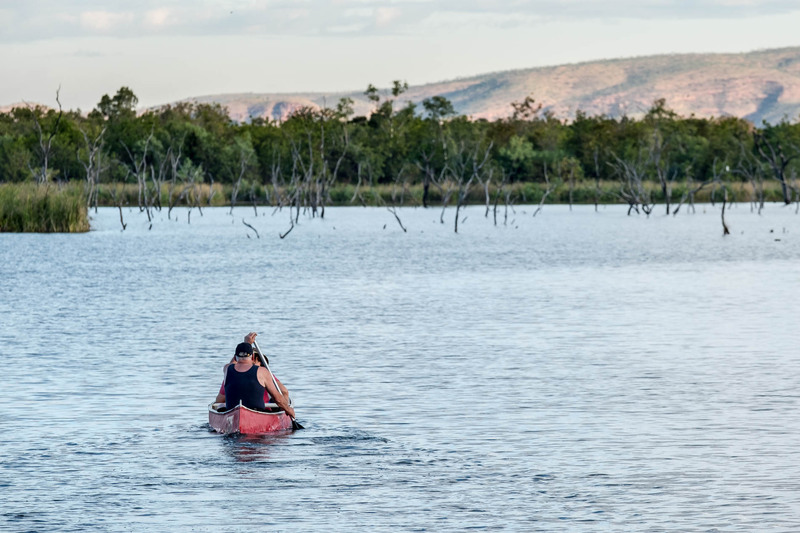 Our friendly staff have all of the local tour knowledge to assist you to make the most of your Kimberley Adventure. This is a free service with free tour pick ups.